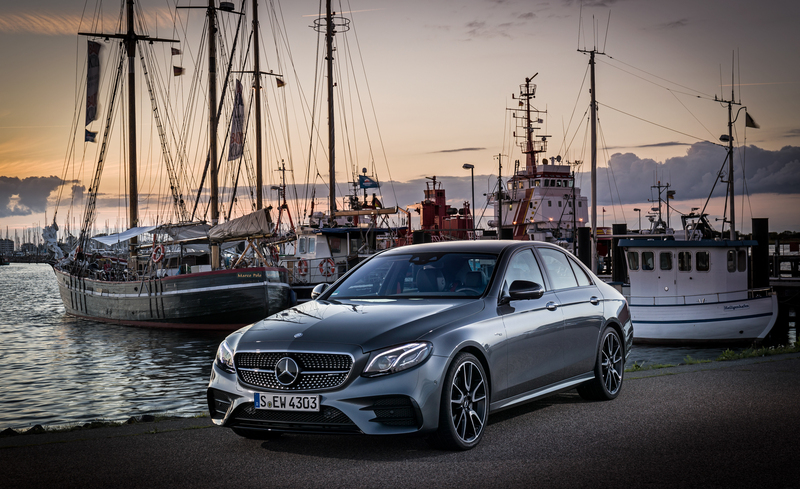 2017 Mercedes-AMG E43 is packing a twin-turbo 3.0-liter V-6 with 396 hp. 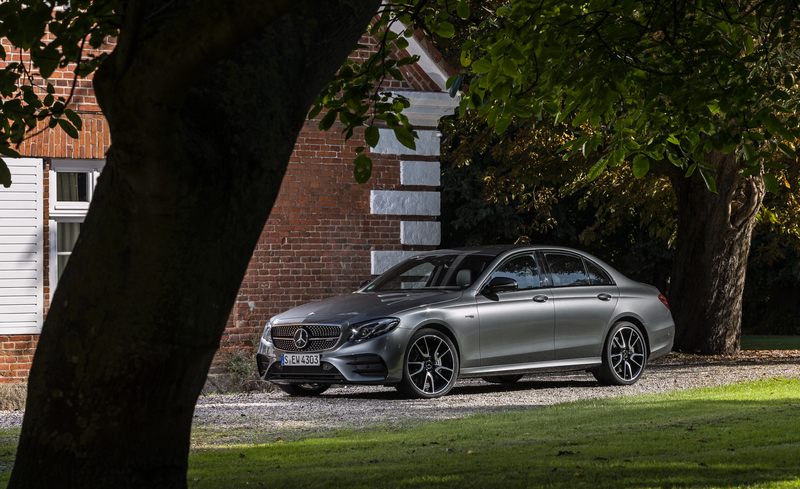 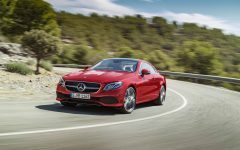 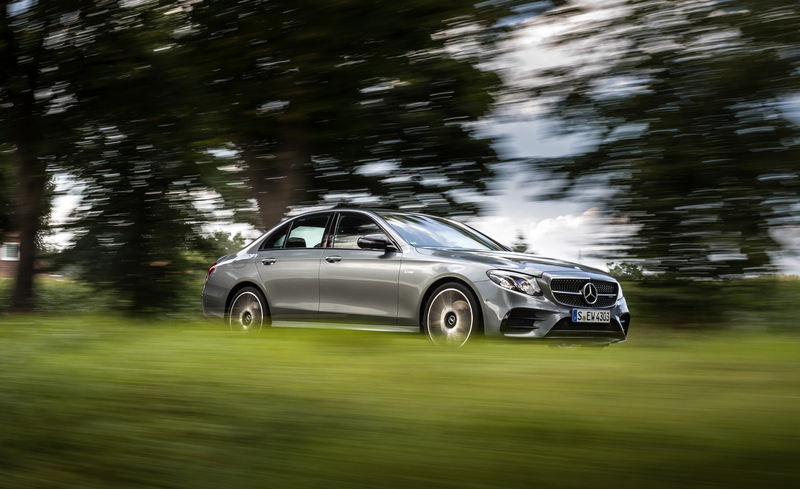 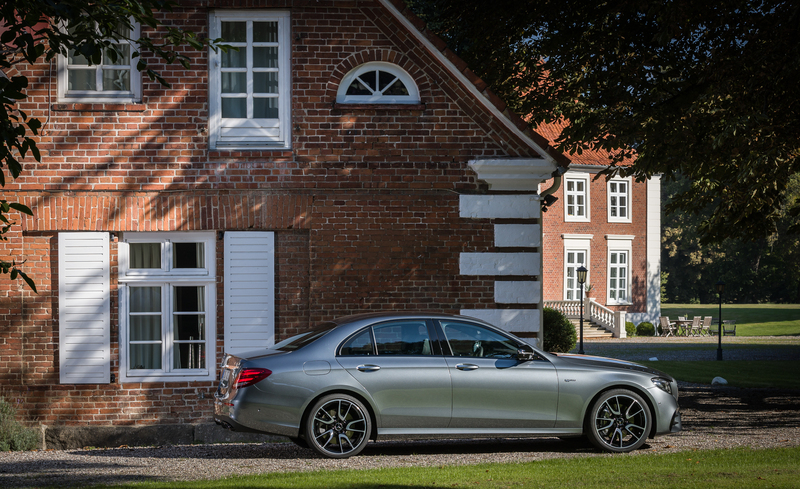 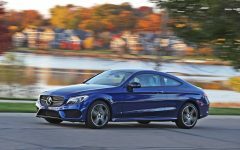 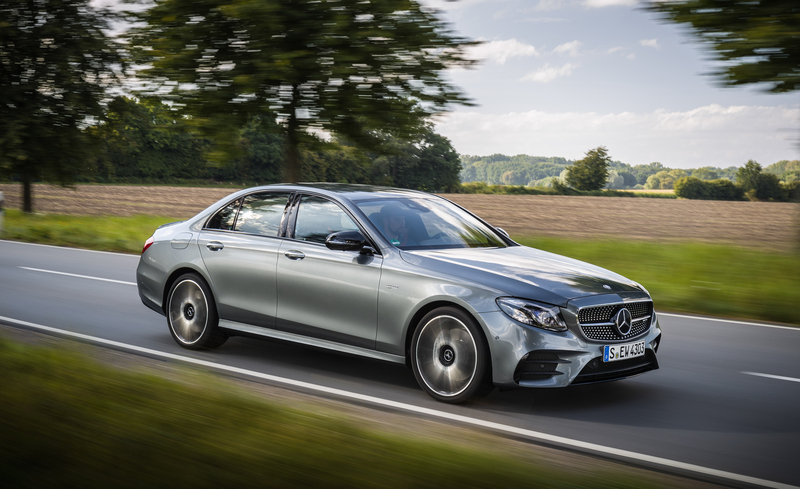 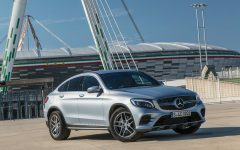 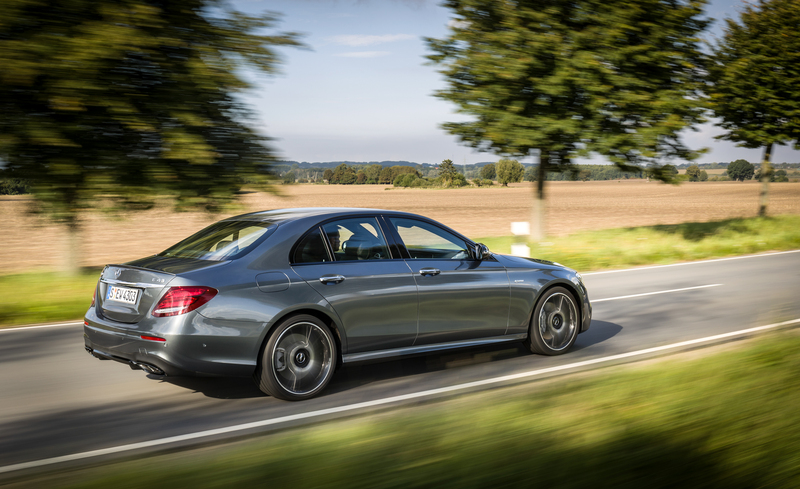 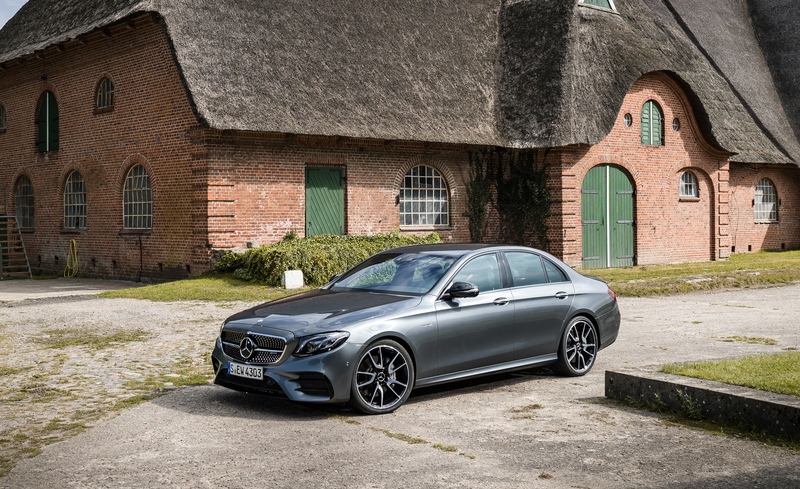 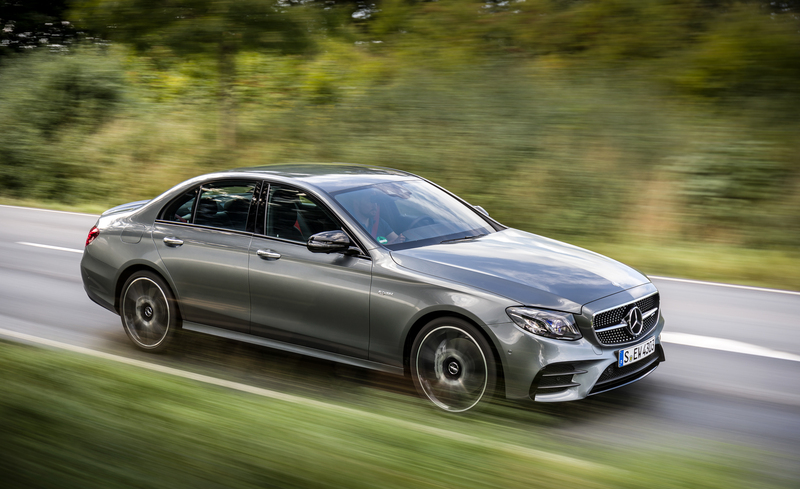 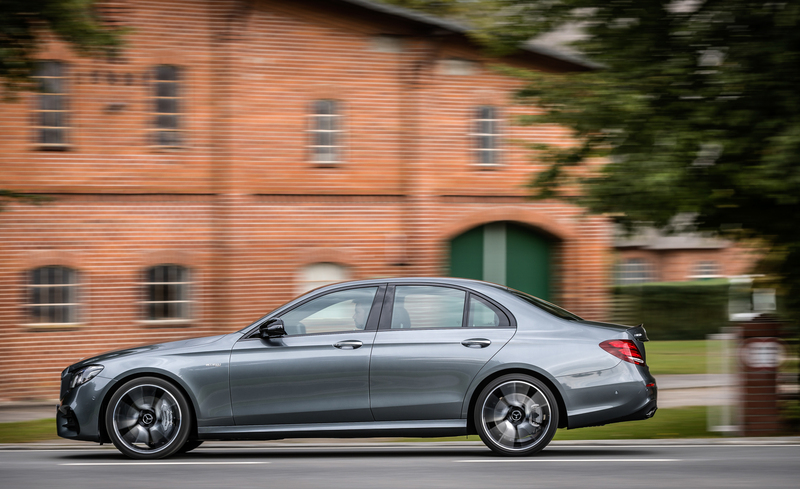 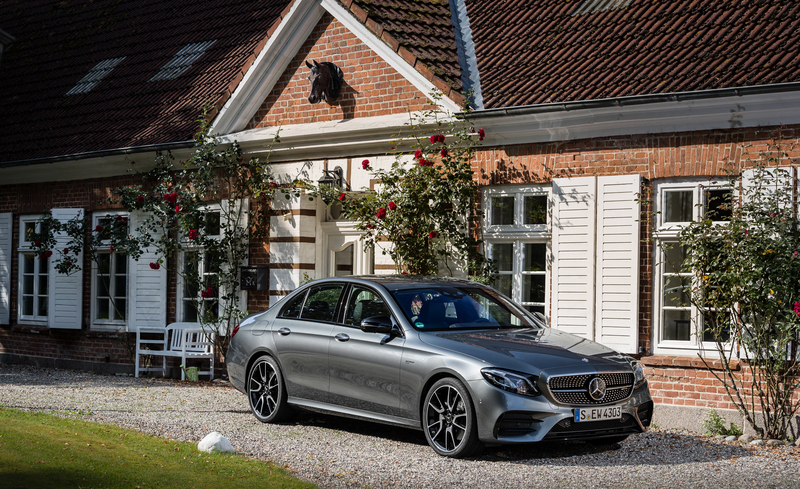 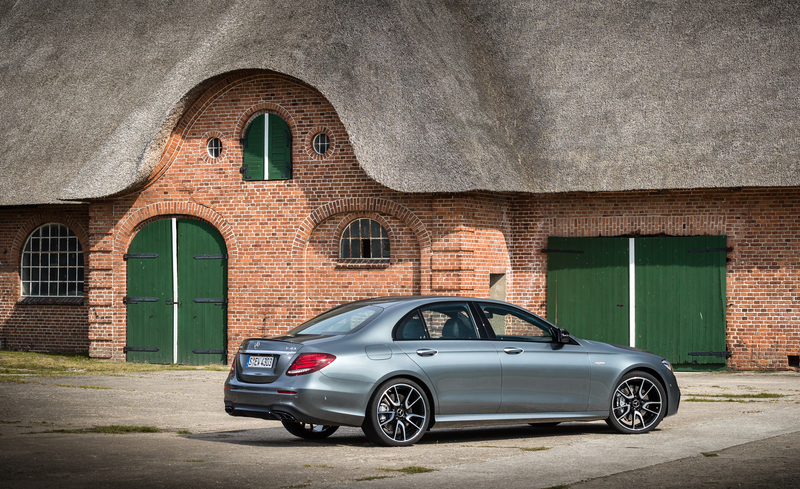 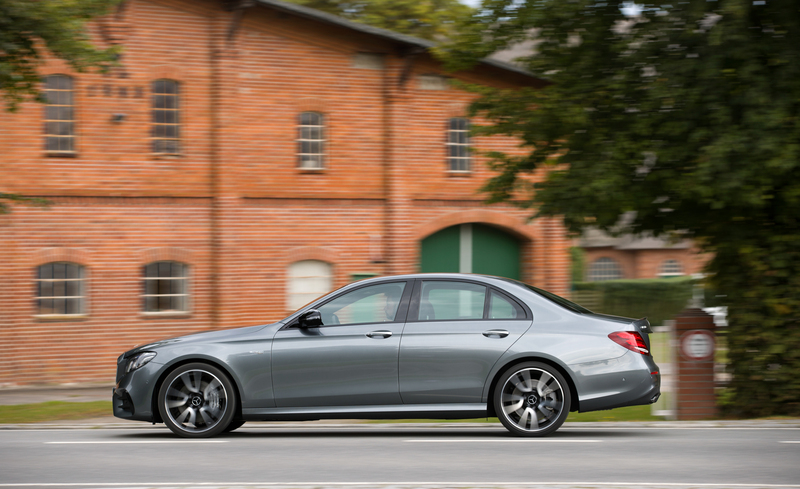 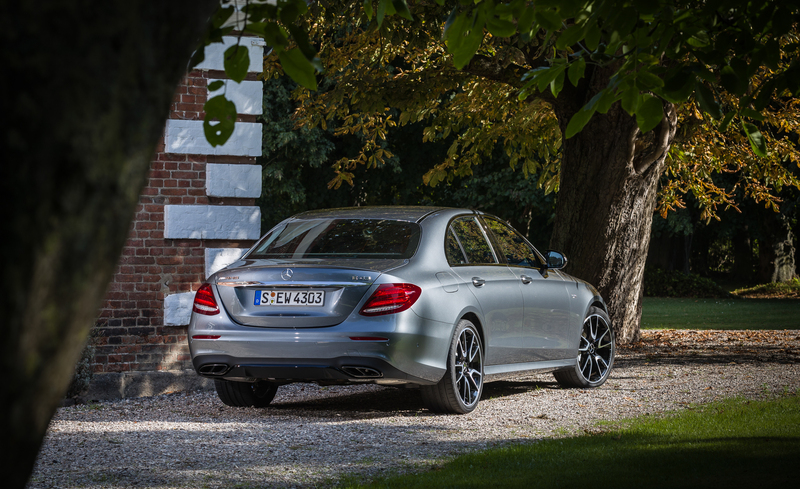 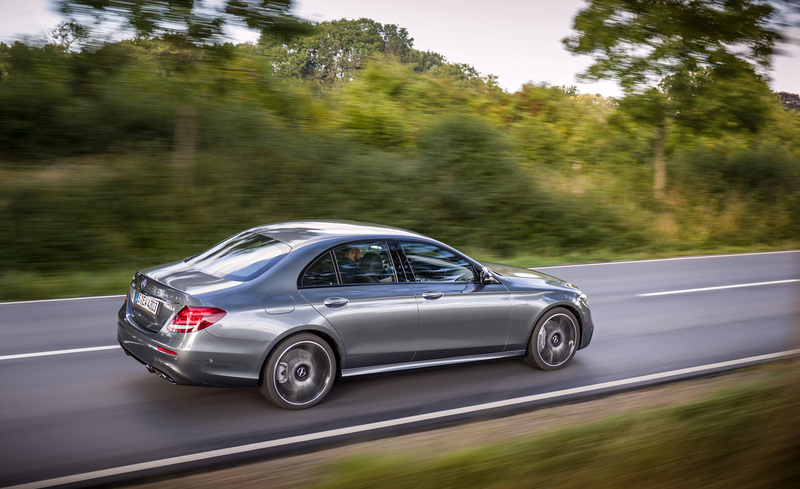 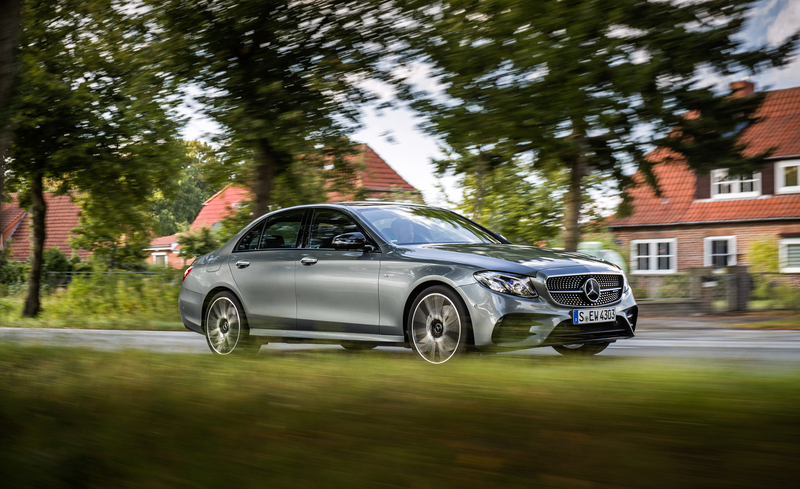 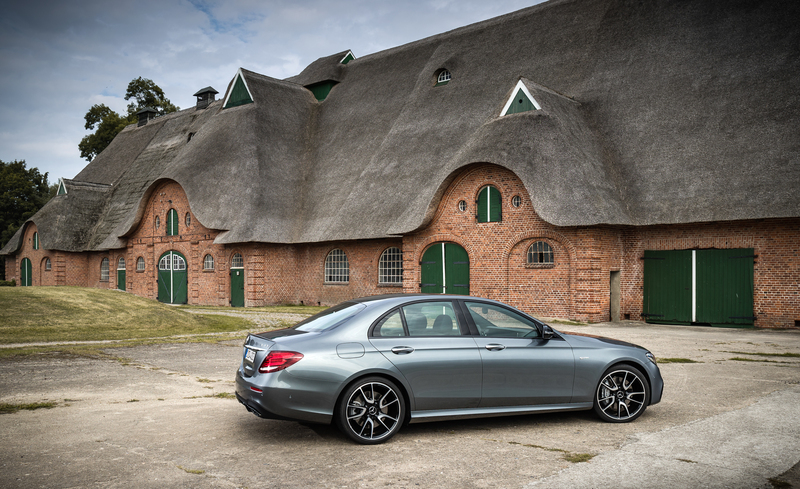 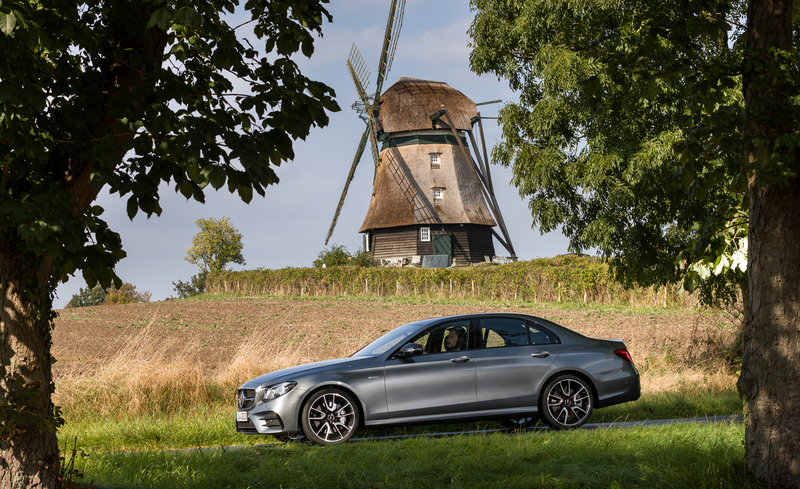 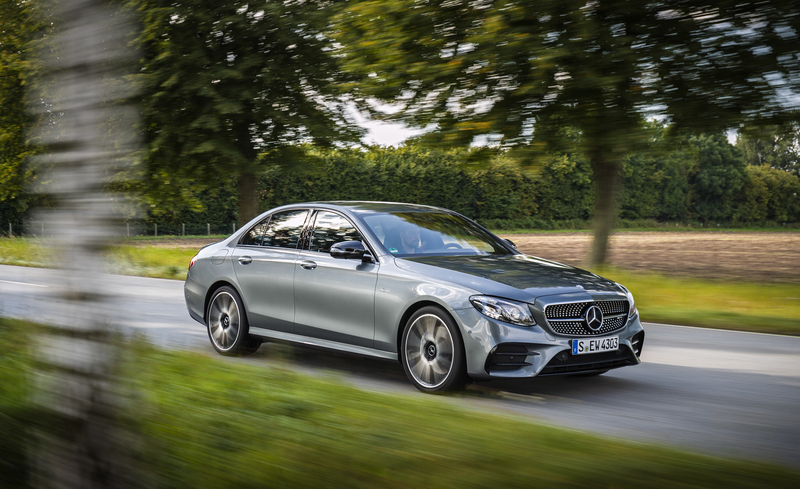 A fast-shifting nine-speed automatic shoots that power to the road via 4MATIC all-wheel drive. 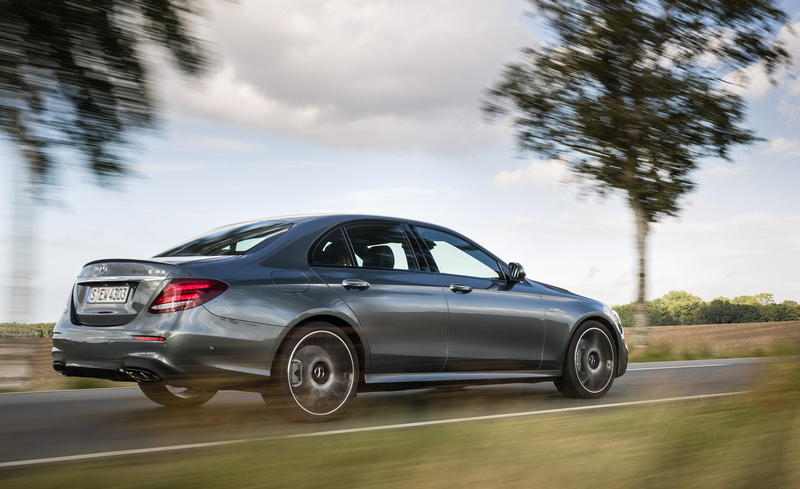 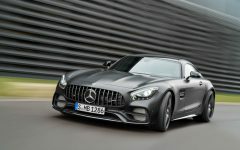 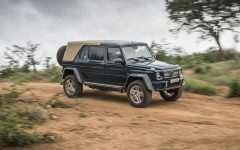 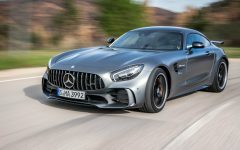 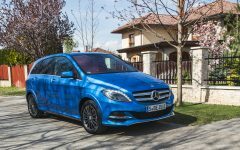 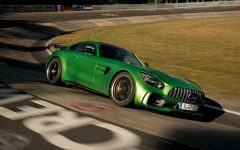 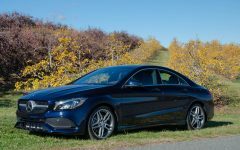 Mercedes estimates a 0-60 time of 4.5 seconds; top speed is 155 mph. 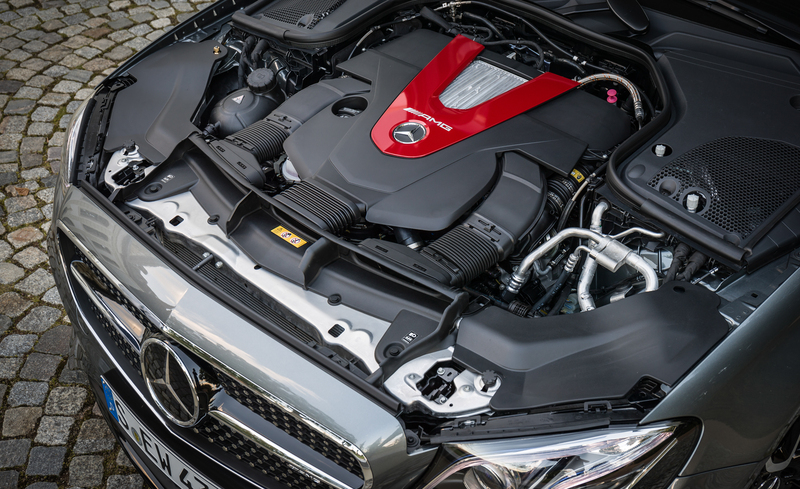 The interior has front sport seats and red stitching throughout; red seatbelts make for maximum redness. 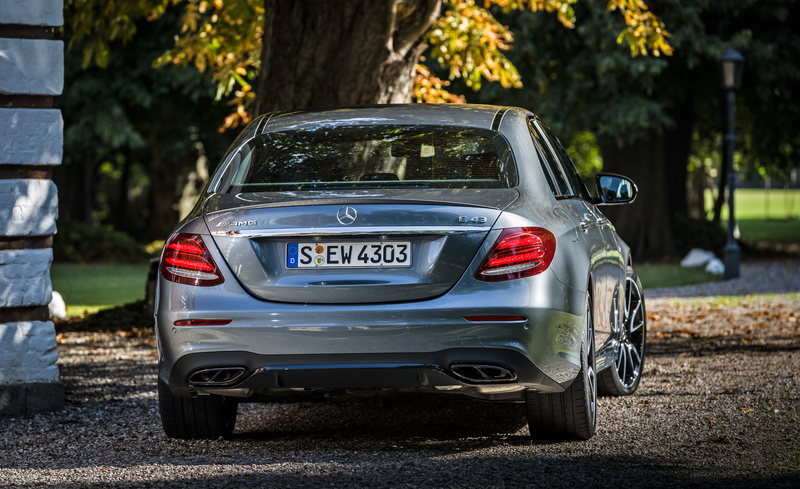 An air suspension imbues the ride and handling with the right mix of sport and comfort. 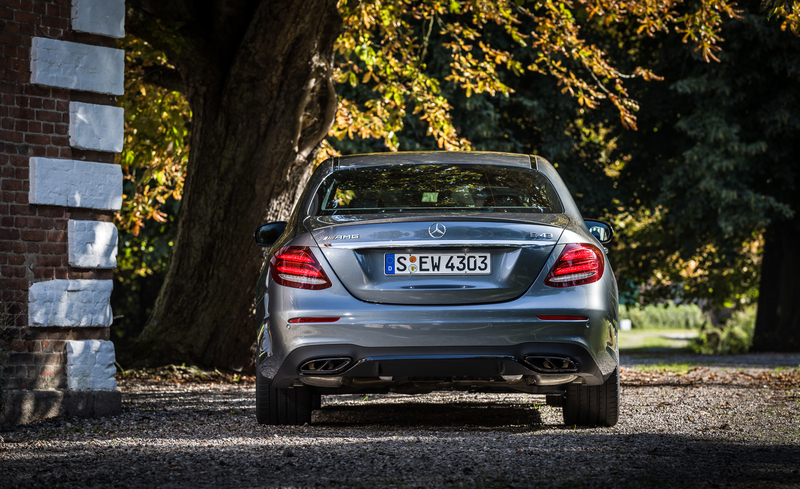 Look for the E43 in early 2017. 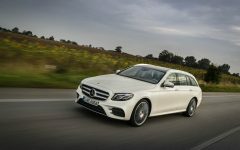 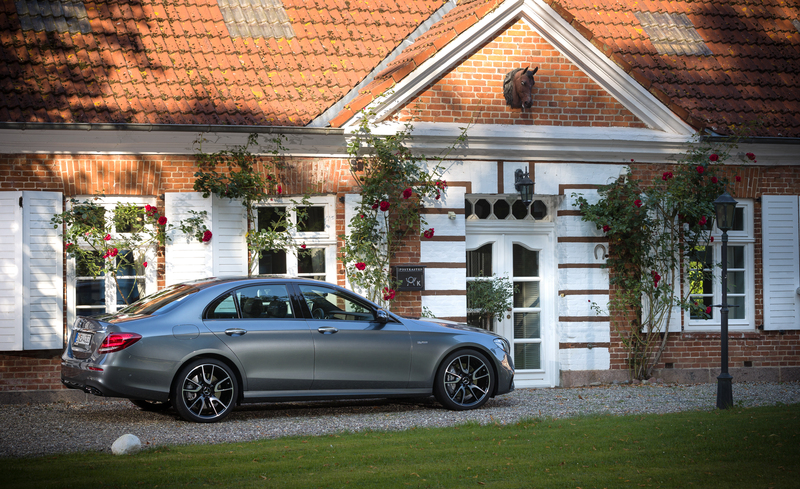 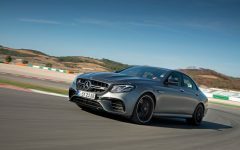 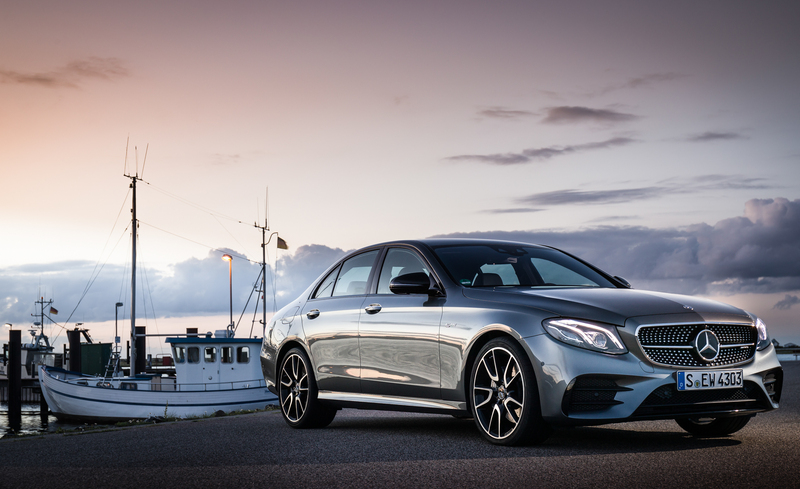 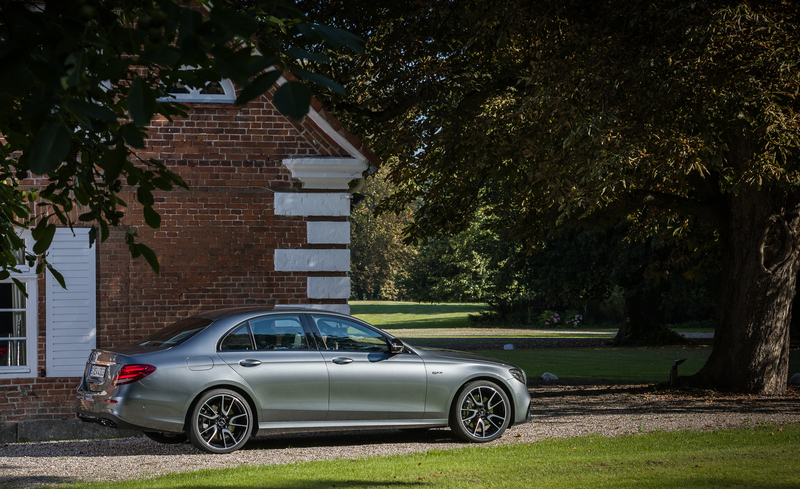 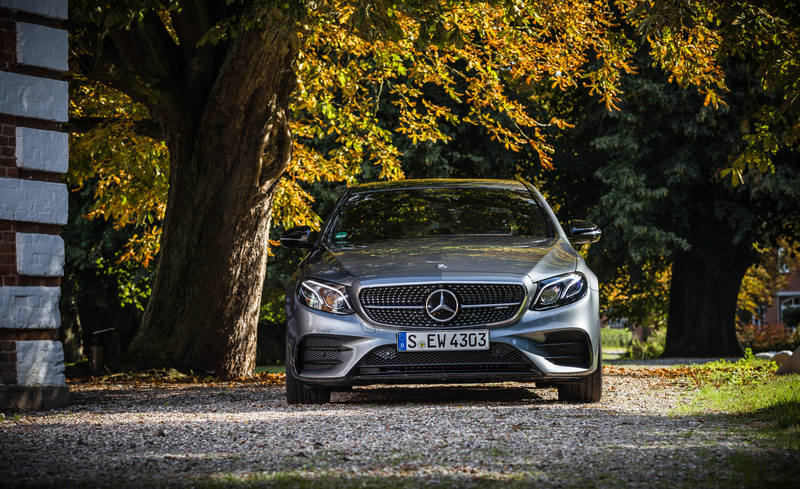 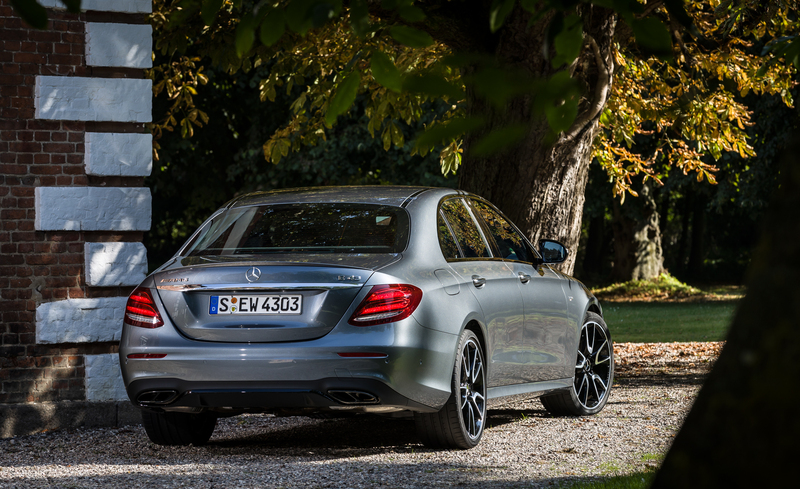 Related Post "2017 Mercedes-AMG E43"